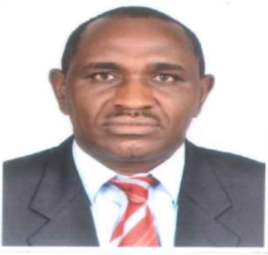 Mr. Ndegwa has over 20 years’ experience in the field of credit administration and project management. He joined the Board from G4S Kenya where he was a District Manager. At the Board, he has risen through the ranks from a Loans Inspector, Senior Loans Inspector, Assistant Manager -Loan disbursement to Project Manager and currently Manager, lending. He has attended several professional courses in various fields locally and internationally. He holds a B.A degree from the Kenyatta University and currently pursuing an MSc in Entrepreneurship from the same university.